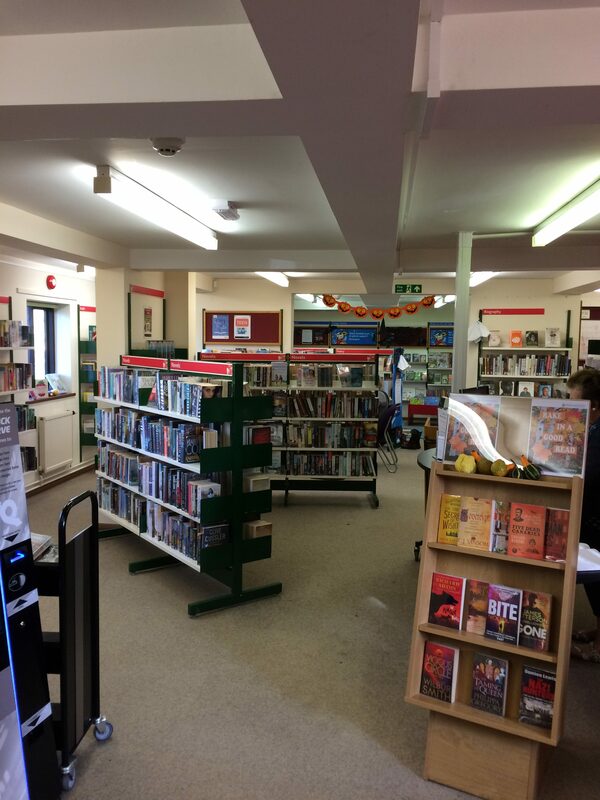 Gloucestershire County Council invited Total Lighting & Controls to quote for the upgrade of the fluorescent lighting to LED at Moreton in the Marsh library. 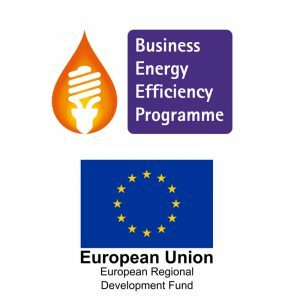 The brief was not only to improve light levels and save on energy costs, but also eliminate expensive repair costs. 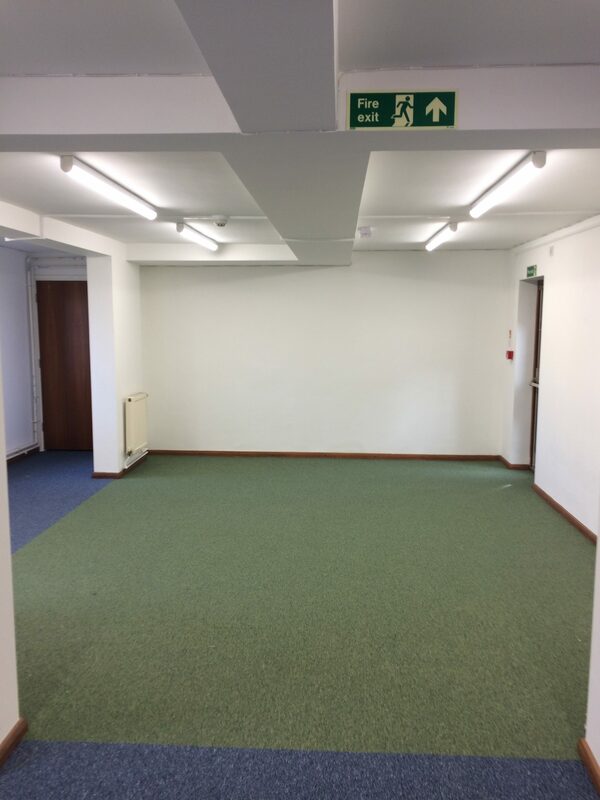 After undertaking a site survey a lighting design was produced, and the recommendation was to replace the existing 70 Watt fluorescent lighting with 37 Watt LED battens each producing 4,500 lumens. A colour temperature of 4,000 Kelvin was recommended to provide a bright white light ideal for reading and colour reproduction. The designed light level was 500 lux average illuminance to ensure the environment was illuminated adequately, and energy savings of 55% are expected based on the current daily usage. A 50,000 hour life expectancy on the LED lighting and a 5 year warranty provides complete piece of mind on reliability. Therefore no more costly maintenance bills in the future. 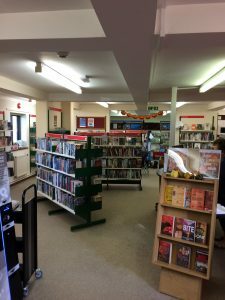 The staff at the library are highly delighted with the new LED lighting commenting on how much brighter and cleaner the library now looks.